U.S. 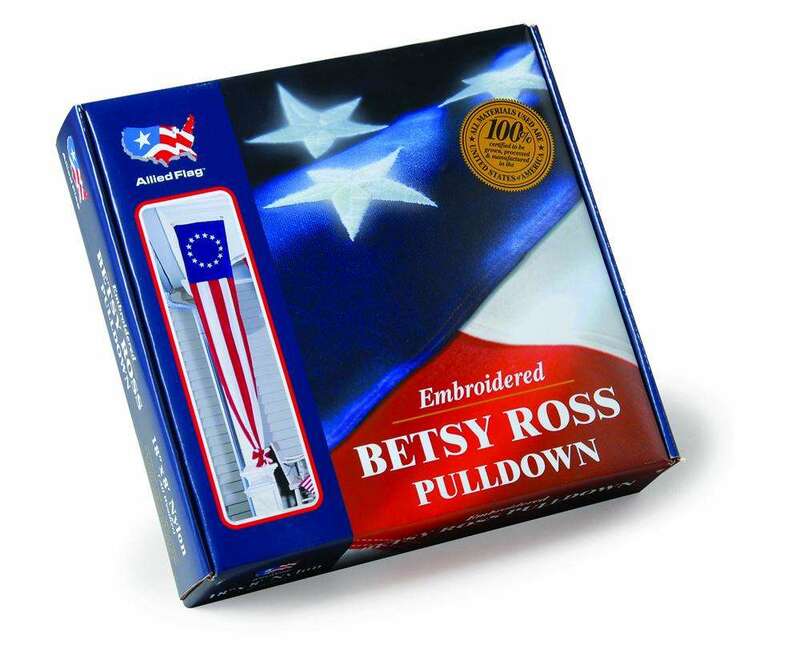 Flag Store's Historical Betsy Ross Pull Downs are the perfect addition to any home or business. 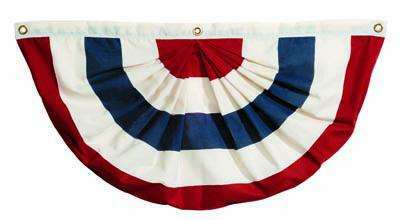 Made with the same quality materials as the embroidered Nylon U.S. Flags, these banners will last as an outside decoration.